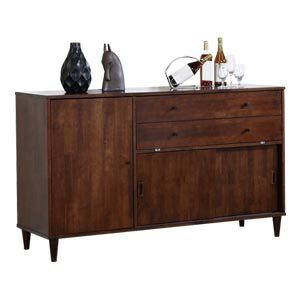 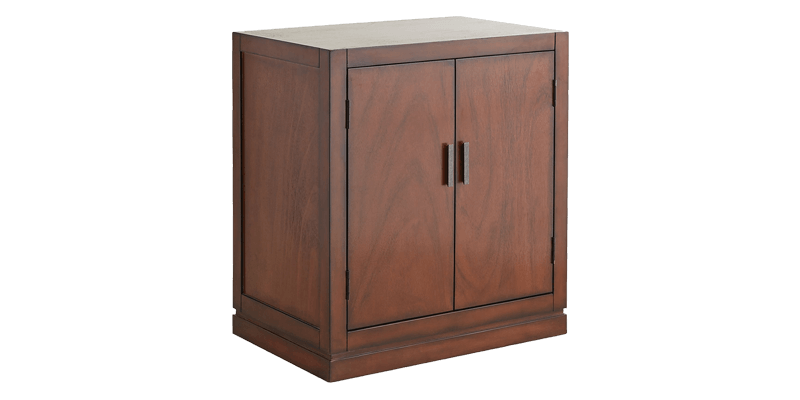 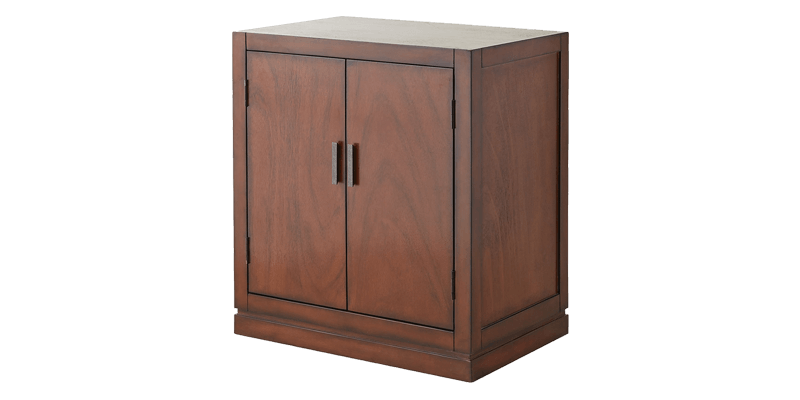 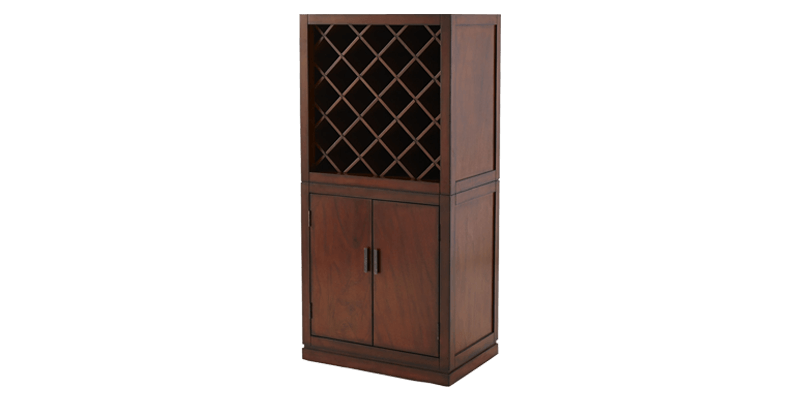 Define your dining room space with this classic bar cabinet. 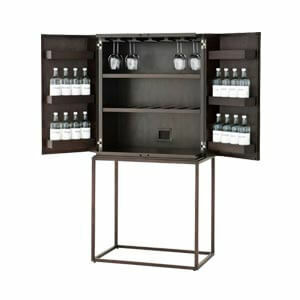 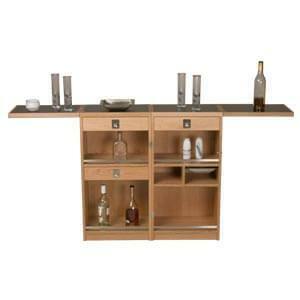 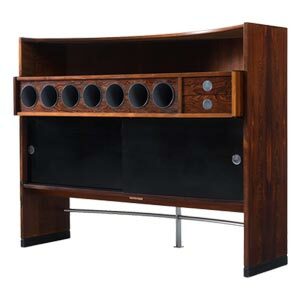 The tall bar cabinet offers a smart cocktail of style and practicality. 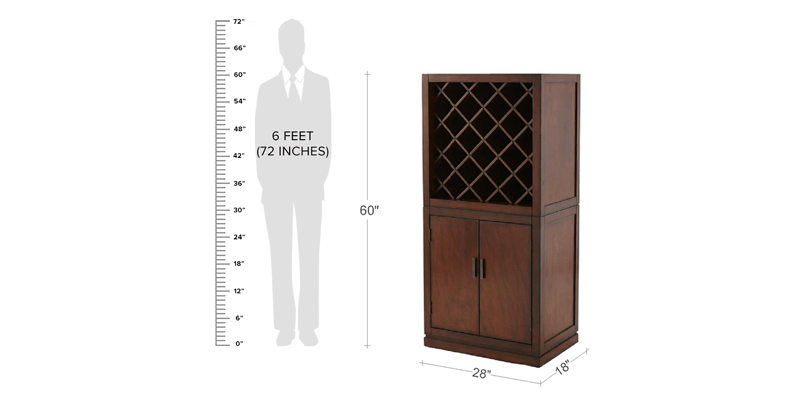 Its tower like profile offers a compact footprint. 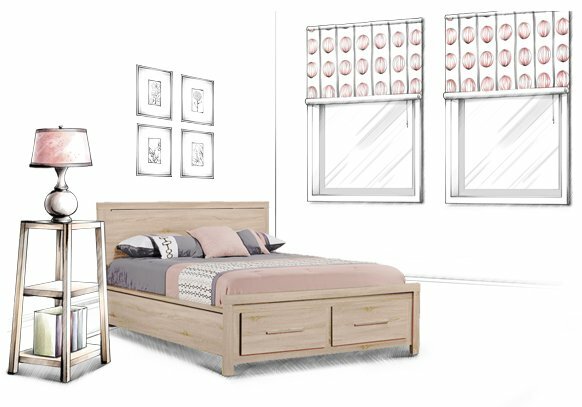 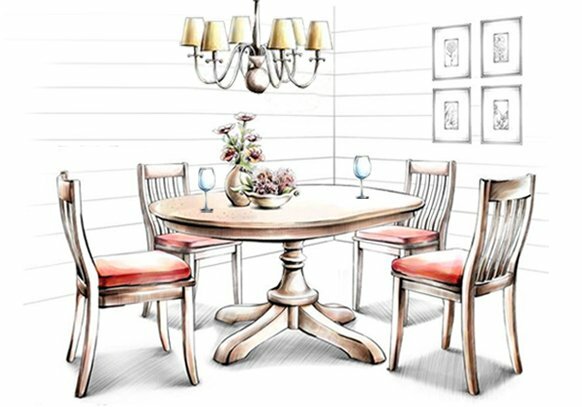 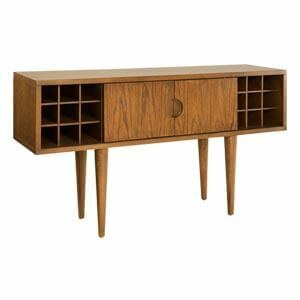 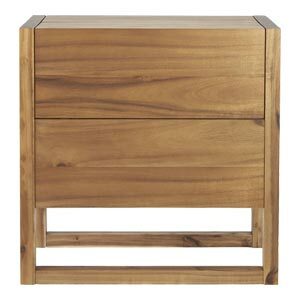 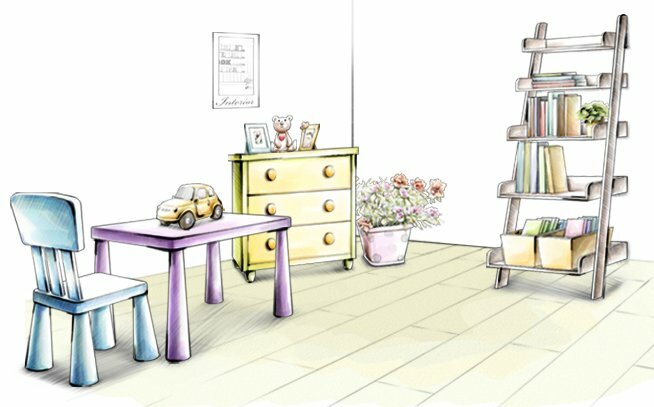 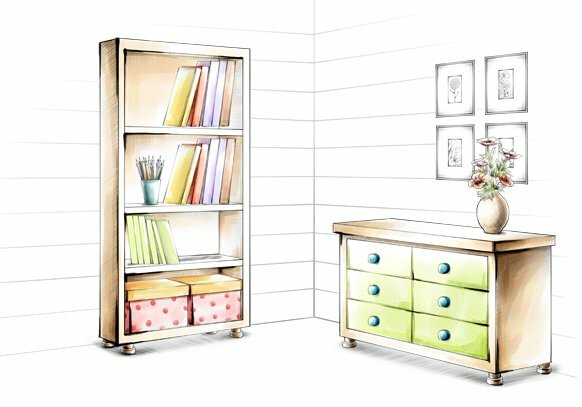 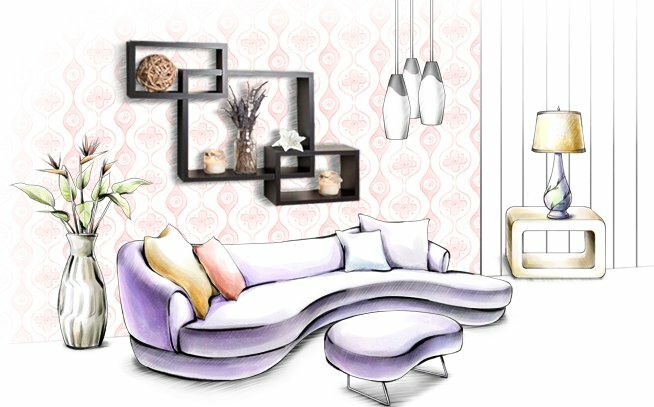 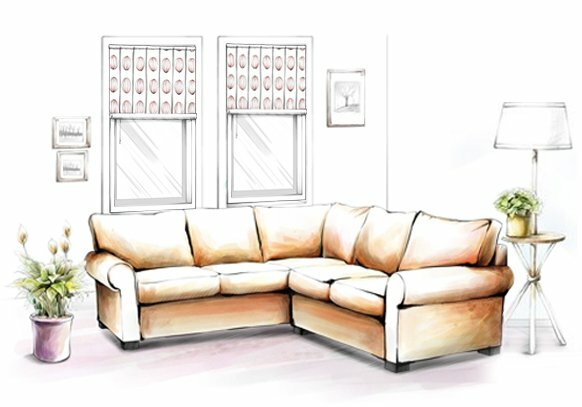 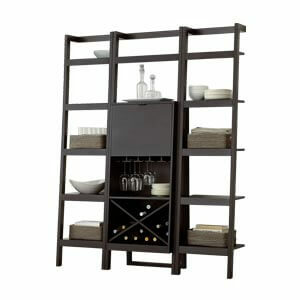 The space saving design makes it easy to place both in the living and dining room. 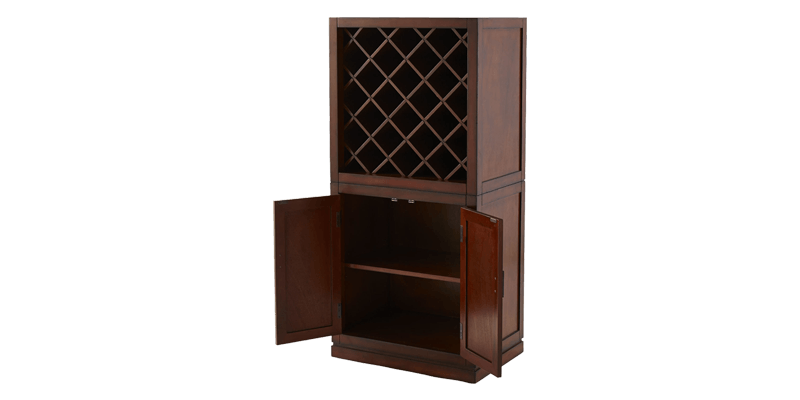 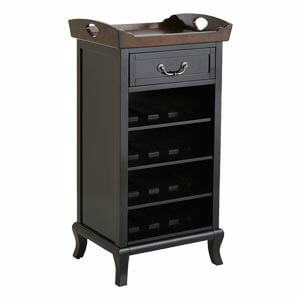 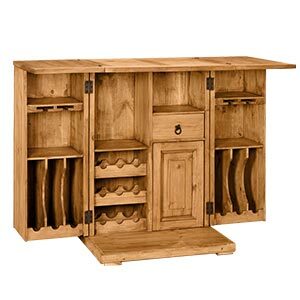 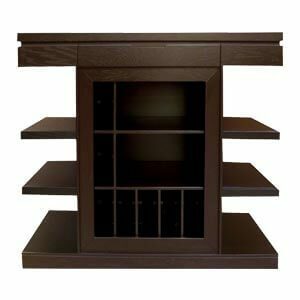 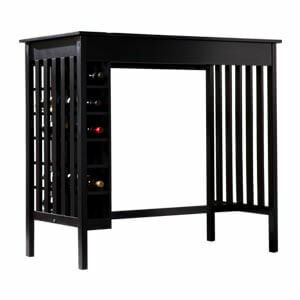 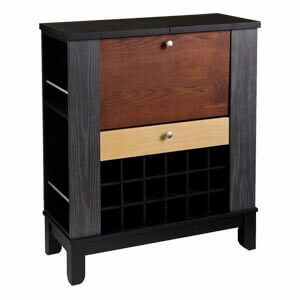 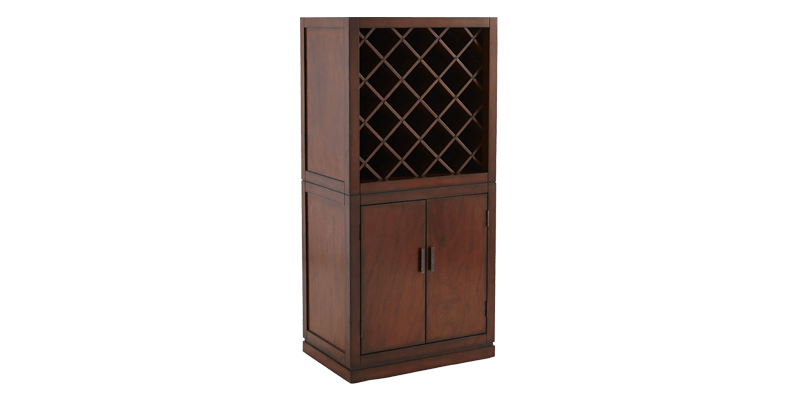 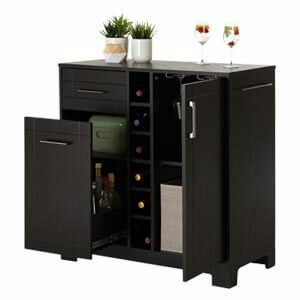 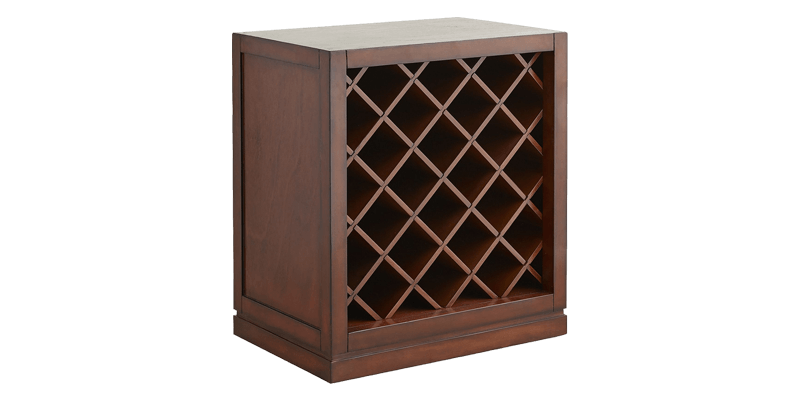 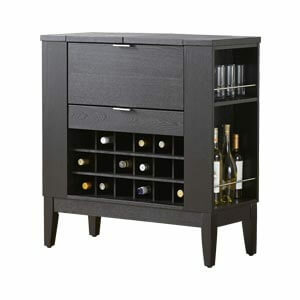 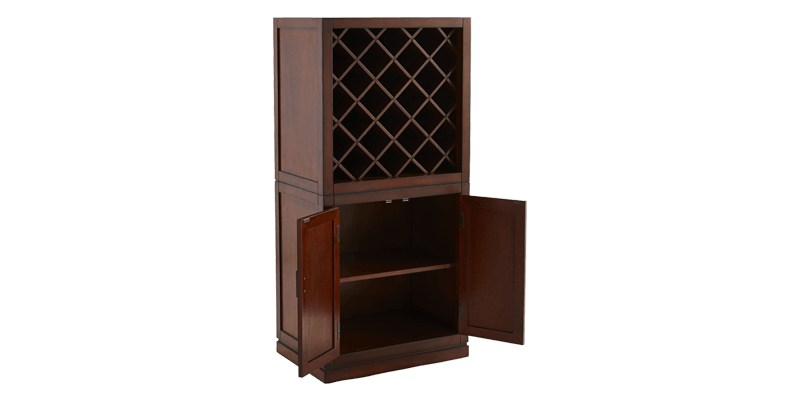 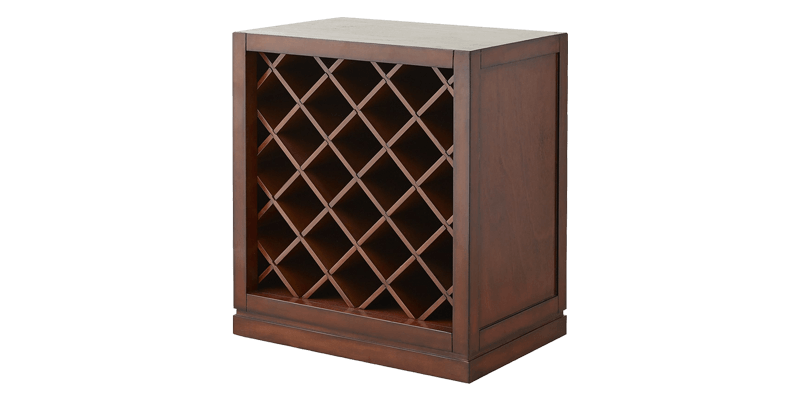 The upper half features 24 wine bottle racks while below sits a double door storage cabinet for all your bar supplies. 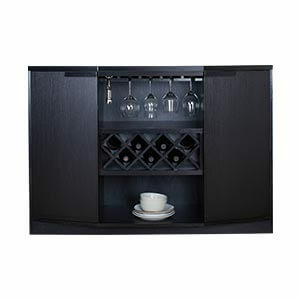 Side panel detail add an element of character.